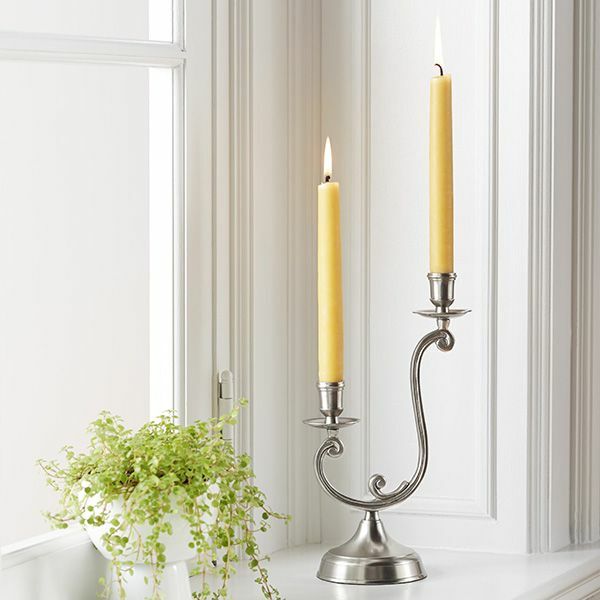 With a shape and finish that recalls 18th-century French antiques, this silver-finished solid brass candlestick adds a graceful note to evening entertainment and looks especially pretty in pairs. 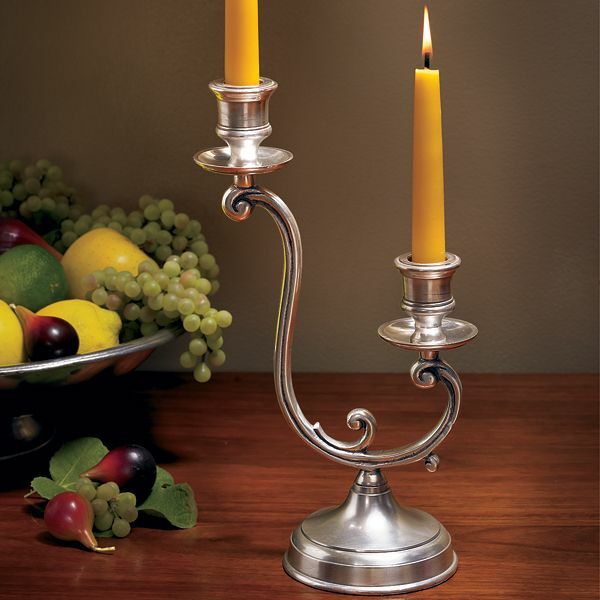 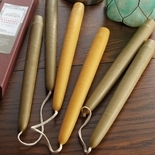 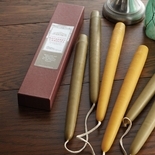 Holds standard taper candles. 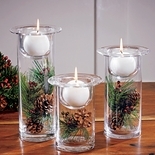 12"h x 7�w x 4" d base.